(and The Alternatives You’re Missing). Travelling is one of the great joys in life and it usually takes a fair amount of both financial and mental investment. Researching destinations and choosing an itinerary can take weeks of planning, so imagine the shock of arriving at your destination to find you’ve got more than you bargained for; more tourists that is. Here are our top four attractions that are not quite what they seem and their quieter, emptier and arguably better substitutes. Now don’t get me wrong, this is considered a Wonder of the World for good reason. 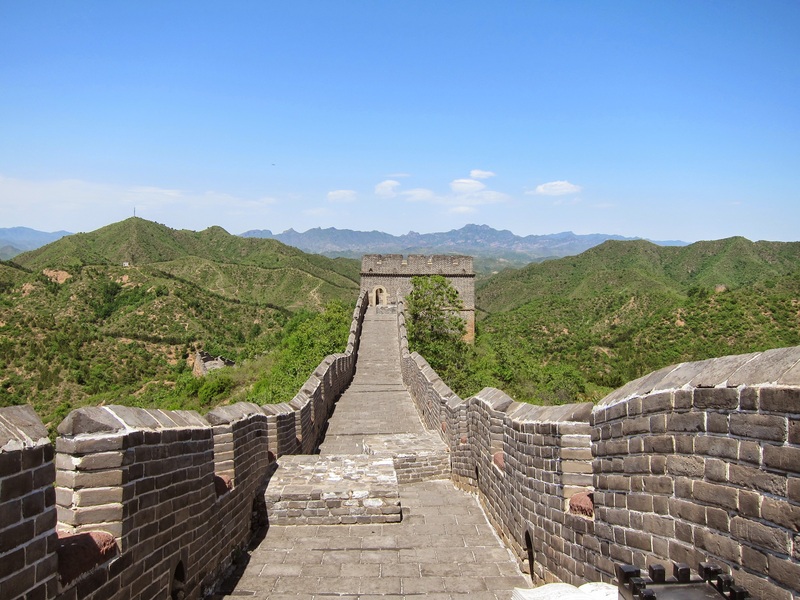 Stretching over 6000km (or 3800 miles) in 10 sections, the Great Wall of China attracts over 10 million visitors a year. The most popular sections are Badaling (pictured), Juyongguan, and Huangyaguan but with that much wall, there is simply no need to be fighting against the crowds. Instead try Jinshanling, one of the most beautiful stretches of wall, only 2-3 hours from Beijing; or visit Simatai by night for a truly unique experience. 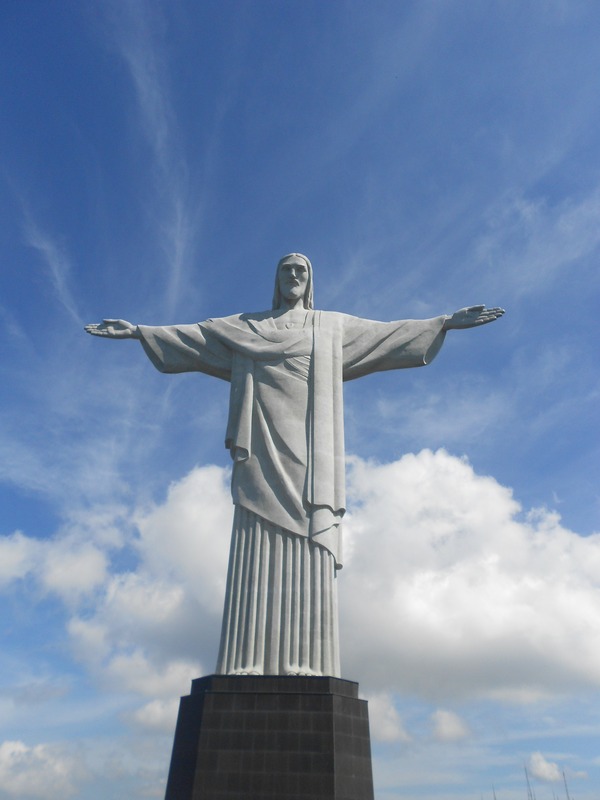 A must-do on every tourists list when travelling around South America is to visit Rio de Janeiro, Brazil and take a photo in front of Christ the Redeemer. Plan your visit just right or you’ll be jostling amongst the masses, being photobombed my someone’s great aunt Agatha. 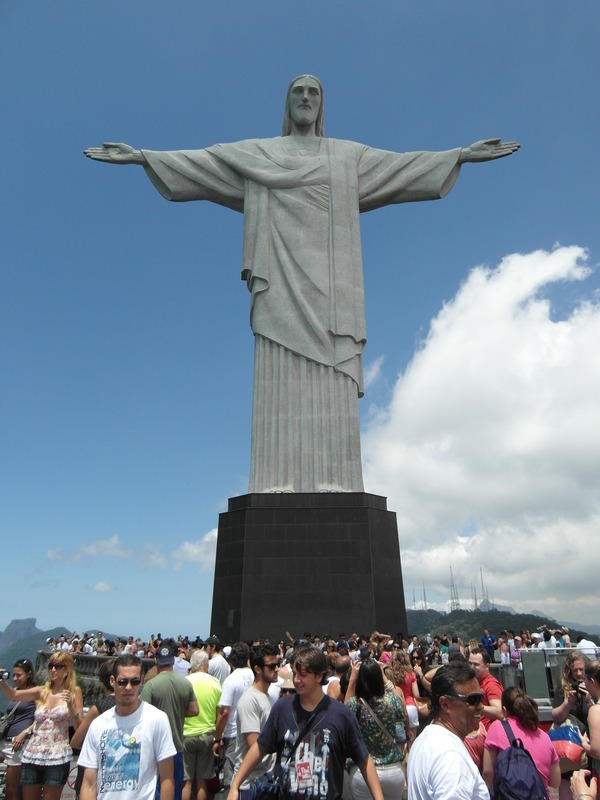 Instead, head toward the outskirts of the city and find the Mirante Dona Marta, Rio’s most stunning viewpoint. With an incredible vista of Sugarloaf Mountain, the city, beach and of course the Big Guy himself, this is the place to be. Set amidst cafes and people hawking keyrings stands the goliath which is the Colosseum. The largest amphitheatre ever built, it truly is a sight to behold. But if standing in long queues under the scorching sun isn’t on your wish list, why not visit the Villa Doria Pamphili? Rome’s biggest park, it’s a favourite of locals and a great way to see both the historic and modern elements of the city in one leisurely stroll. Ok, this isn’t a place, you got me. Housed in the Louvre in Paris, France, the Mona Lisa is one of the world’s most famous paintings. Millions of people visit every year to see Leonardo da Vinci’s eyebrow-less artwork, but if taking selfies with inanimate objects (and bystanders) isn’t on your holiday wish list, venture down the hall a little further and find The Virgin and Child with St. Anne, also by Da Vinci. This piece is not only less crowded, it is (arguably) more interesting to look at and is also double the size of its paltry cousin. By no means the only perpetrator, this is one of MANY hotels that have taken artful advertising photos to hide what is really on offer. The helpful folks over at Oyster.com have exposed many more on their site. More lemon than luxury, someone on their marketing team has clearly been busy on Photoshop. If you’re looking for something a bit more spacious, try the Conrad Hotel down the road. Sun, surf, sand, nothing screams Australia more than photos of Bondi Beach. The reality is slightly different, covered with tourists from all corners of the globe you’re lucky to find space to lay your towel during peak season. Instead take the bus further north and visit Bilgola Beach, a hidden gem with elbow room to spare. There really is no better way to spend your free time than experiencing the sights and sounds of the world; but be a savvy traveller, make sure you look beyond the tourism photos before you book.